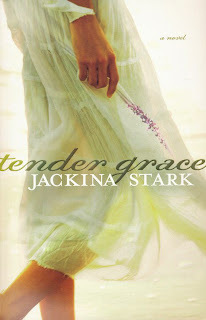 Hey Christian fiction is stepping into the realm of Literary Fiction. That's great. I personally detest literary fiction, but I think that it is important for the CBA to start stretching and producing stories in that genre! Go Jackina! We're going to the 4:00 showing at Icicle junction. It's the last day before the theater switches movies. My hubby actually canceled on your hubby for a game nite tonight so that I could go. He gave the vague excuse of "Family gathering activities" So proceed with caution if you think your hubby will cry over his defection. Hope you can make it!